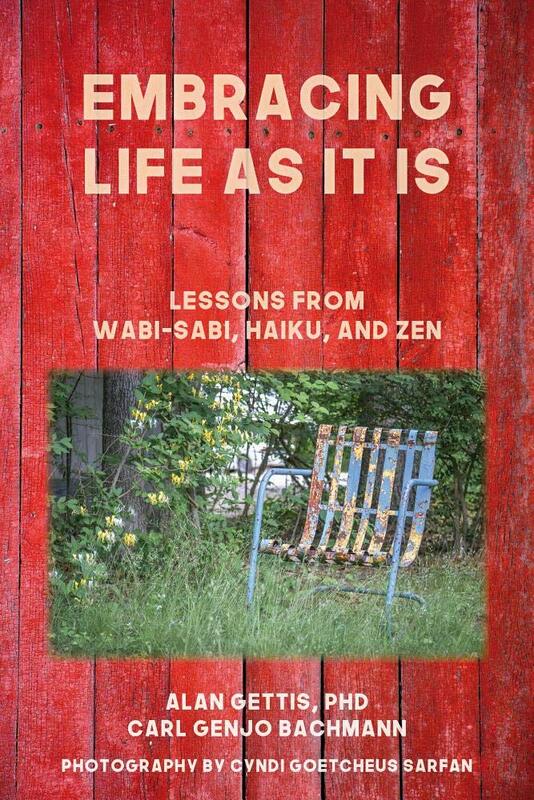 I am beyond thrilled that my little project, Wabi Sabi Images, was discovered! Many thanks to Dr. Alan Gettis and Carl Genjo Bachmann for inviting me to collaborate on this beautiful book. Available now on Amazon. All proceeds to benefit various children’s charities.